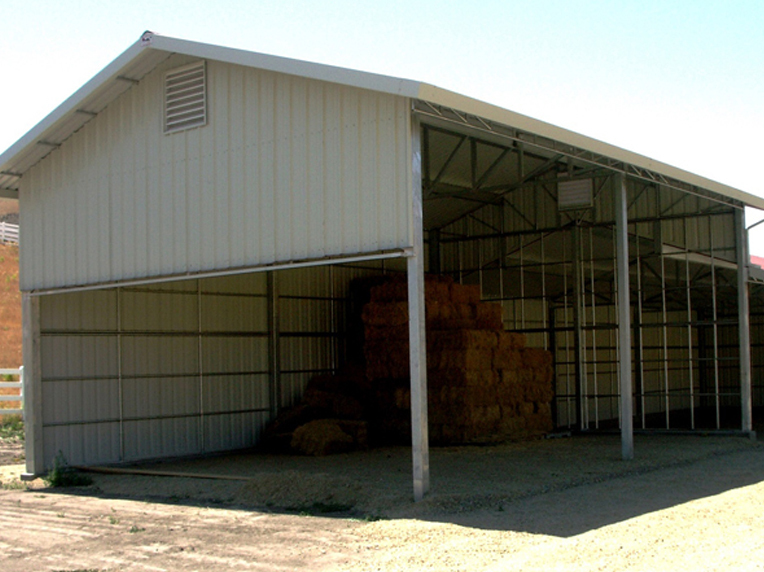 Hay and Equipment Storage with Style. 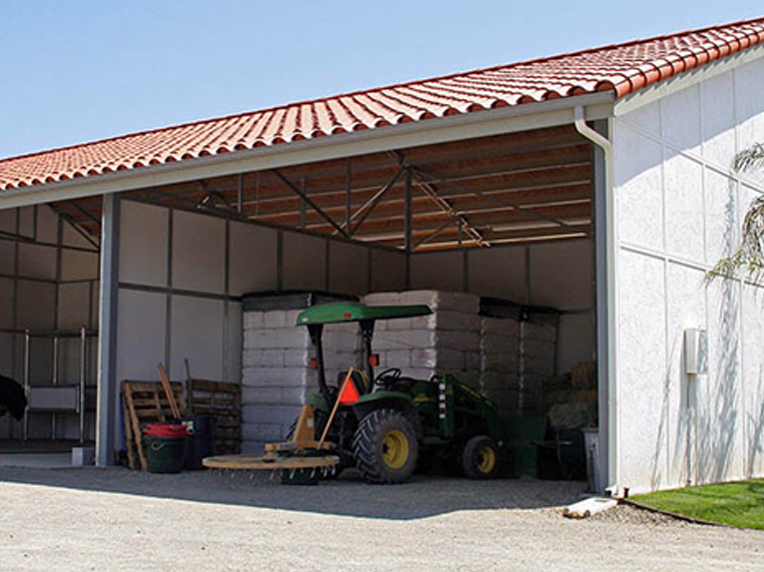 Low maintenance and long-term durability are important when it comes to protecting your equipment and storing hay and other perishables. 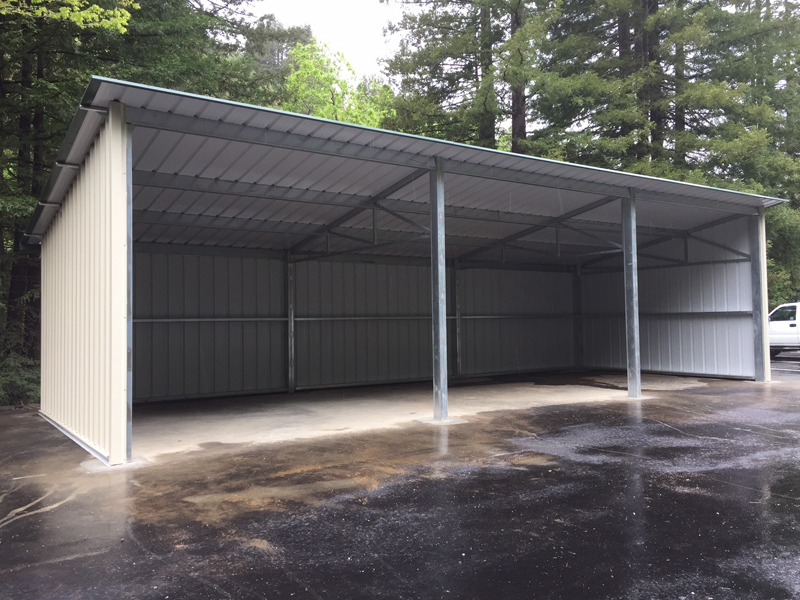 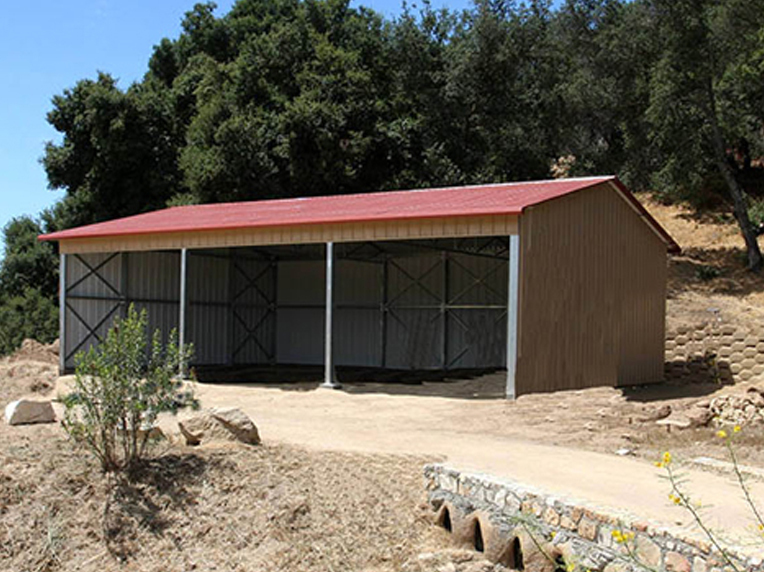 Not only should storage barns, sheds and canopies protect and preserve their contents, but they should also look good to enhance your property’s value. 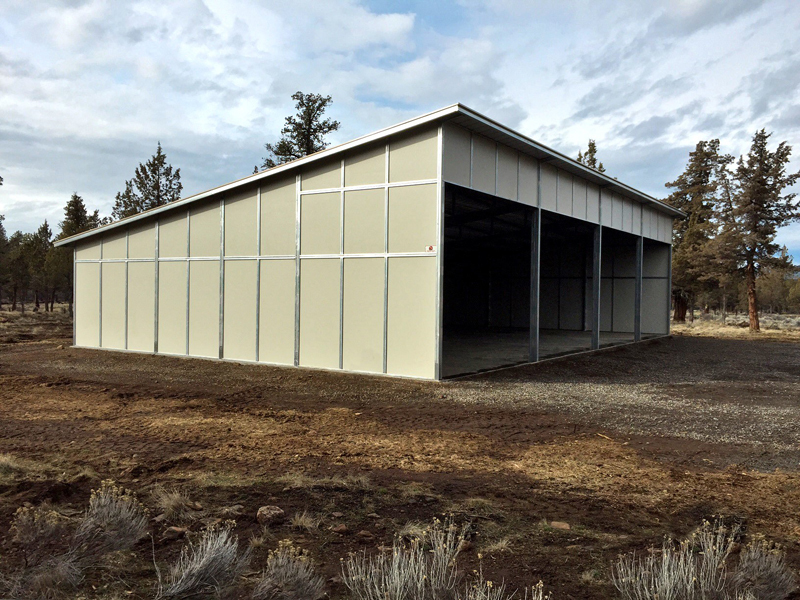 This is why so many enthusiasts and professionals choose the hay storage and equipment storage solutions engineered and manufactured by FCP. 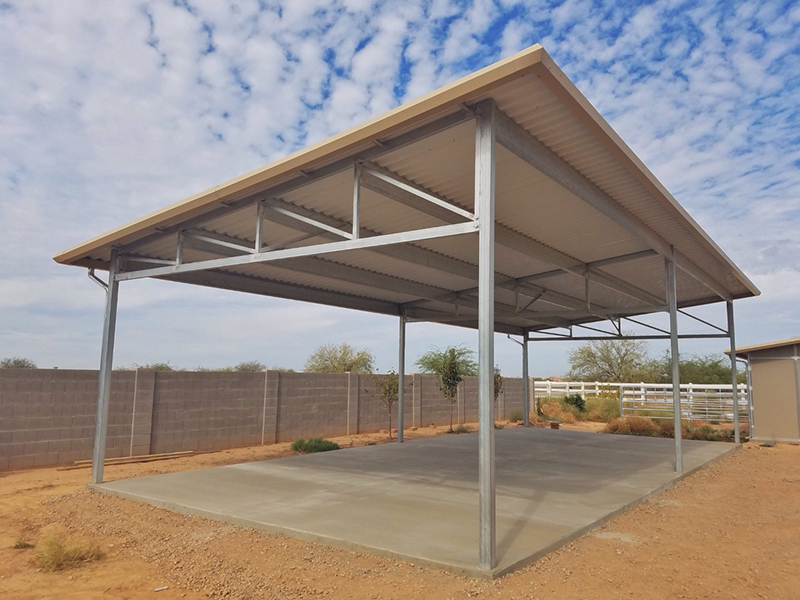 They appreciate the high-quality construction, convenient features, and modular designs that make it easy to personalize according to their needs.